Collierville Tennessee is a town of almost 44,000 residents in the suburbs of Memphis. Located in the far southwest corner of the state, it is close to both the Mississippi line and the Arkansas border. Collierville TN real estate consists of both old, colonial homes in the center of town, surrounded by newer, more upscale homes on the edges of town. With plenty of Collierville homes for sale, the Collierville real estate agent can assist the potential Collierville home buyer on the perfect Collierville homes that suite all of their needs. With upscale shops, clean and manicured neighborhoods and aggressive business organizations, it is no wonder that many are finding the opportunity to own Collierville real estate an irresistible one. 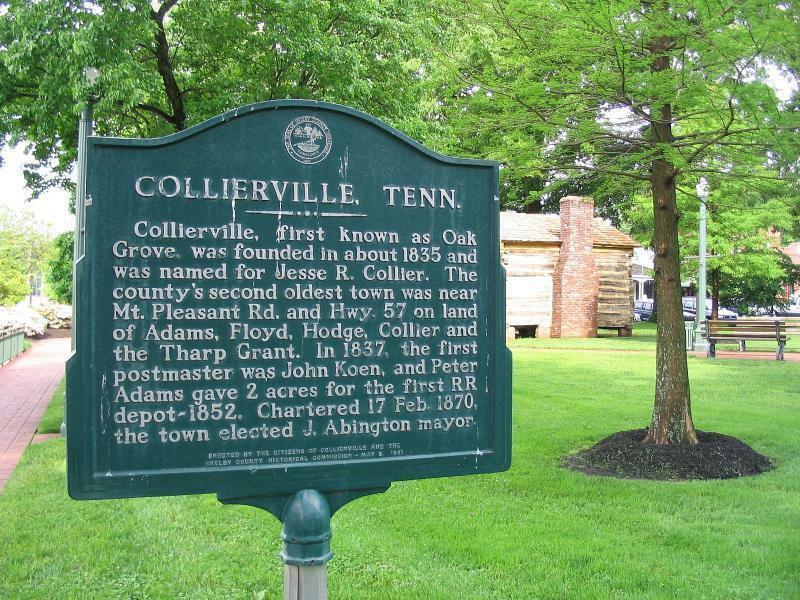 The bustling and vibrant City of Collierville, Tennessee was founded by Jessie R. Collier after he sold several lots on his Collierville Real Estate in 1836. He called his tracts the Town of Collier, but the area was changed to its current name and officially incorporated in 1850. Collierville homes and real estate are close to cities such as Whitehaven, La Grange, Grand Junction and is less than 32 miles from Memphis, Tennessee. The Collierville home buyer will have easy access to these nearby cities via State Route 385, Collierville-Arlington Road, Poplar Avenue and Winchester Boulevard. Major activities and attractions close to Collierville include the Memphis Flea Market, the Whitehaven Golf Course and the Meeman-Shelby Forest State Park. Living in Collierville will mean having access to shopping at Avenue Carriage Crossing on Merchants Park Circle. The area is also home to the Morton Museum of Collierville History located on Main Street off of Poplar Avenue. Whether searching for a traditional antebellum homes or modern Collierville real estate, the city provides many types of beautiful homes. Even if an older neighborhood with mature trees is a must, Collierville homes provide great real estate choices with spacious interiors from 1,900 square feet to over 4,000 square feet. Many neighborhoods that offer Collierville homes for sale are connected with participating neighborhood associations. Therefore, the Collierville home buyer can expect to find safe and well-maintained homes in more than 60 upscale neighborhoods, including Daffodil Hills, Houston Downs and Wellington Ridge. Real Estate in Collierville are usually priced from the mid $200,000’s to upwards of $1.7 million. Don’t miss out of Collierville, Tennessee living, so contact Lola Putt to learn of the current real estate options in Collierville. There is no mistaking the atmosphere of economic growth and attraction near Collierville, Tennessee. The city has established a firm foundation for growth through shopping and businesses in the area. Collierville homes are also known for their safe, clean and inspiring neighborhoods. As a city with many churches, great Shelby County schools, it is no wonder why many are calling the area home. Homeowners are attracted to the shops and annual events at Collierville’s Historic Downtown Square, as well as the Collierville Farmers Market at the Washington Street Town Square. Collierville residents can also take advantage of the Collierville Chamber of Commerce, the Biblical Resource Center and Museum or the nearby Wolfchase Galleria. The Collierville home buyer will have easy accessibility to colleges and universities, such as Crichton College, Embry-Riddle Aeronautical University, the University of Memphis and Union University. Collierville TN homes in the center of town are chalked full of history. If the walls could talk does not even begin to describe it. The Civil War was centered in Tennessee, filled with emotions and battles, Collierville was right in the center of the war. There were two major battles that were both named the Battle of Collierville. They were both also fought to protect the Memphis railroad. Collierville has a wonderful parks and recreation department. The parks are beautifully maintained with paved greenways, arboretum and playgrounds for the kids. There is even a lake in the parks for everyone to enjoy. Tennis courts offer classes for beginners and experts alike. Soccer enthusiasts enjoy the turf on the soccer field where there are various leagues available. Collierville was named one of the top 100 places in the United States to relocate to in 2008 according to Parade magazine. With the influx of culture in this suburban town it is no surprise that Collierville is held in such high regard. There are many wonderful area attractions and activities to keep residents busy through out the year. The Harrell Theater Company is a part of the city’s parks and recreation department where they hold community productions that are widely known for being some of the most amazing productions around. Collierville is also home to numerous museums that offer insight and education into the history of the town and the region. Homes for sale in Collierville offer much more than just a roof; they offer a new way of life, filled with attractions that residents will not find anywhere else. There is always something going on in Collierville. When looking into Collierville properties, always ask the Collierville realtor about the upcoming events, they are sure to have a list. From the fair in the square in the spring to Wigfall Grey’s annual pancake breakfast, there is always something going on. Residents often check out the town website for additional details on the upcoming events. Real estate in Collierville offers so much more than just a traditional home. Potential buyers can choose from colonial homes to contemporary while enjoying a way of life that has something for everyone. 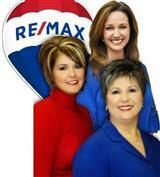 Collierville real estate is one of the premier locations in SW Tennessee. For more information on the real estate and community of Collierville, Tennessee, contact Lola today at (901) 413-1320 or at lolaputt@comcast.net. Also, learn about the surrounding areas of Piperton, Germantown, and Cordova to find the perfect neighborhood for you.